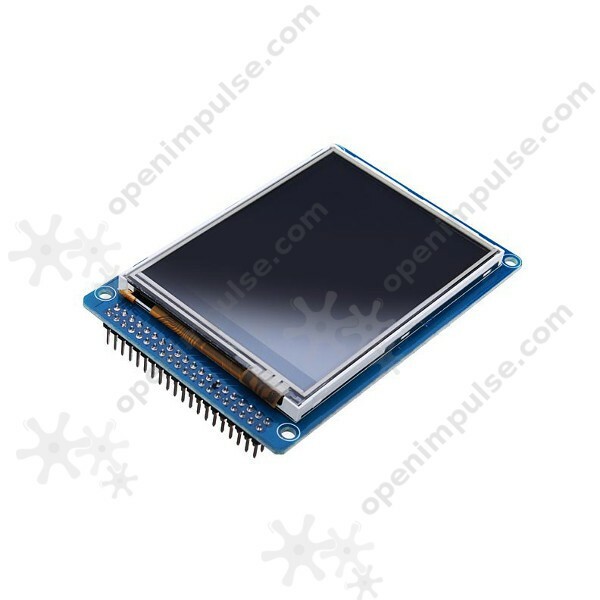 This multicolored 3.2” touchscreen LCD is based on the ILI9341 LCD controller and it ideal for adding a graphic display and storage to your Arduino projects. This is a multicolored TFT display with touchscreen and on-board SD card socket. 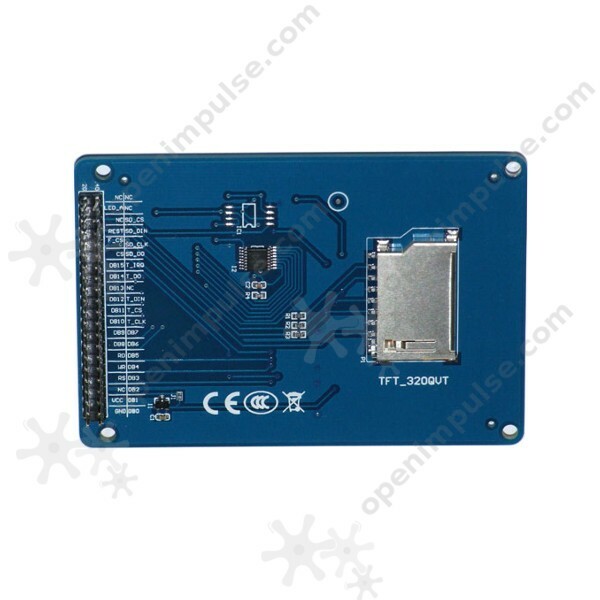 It is based on the ILI9341controller, with a 16 bit parallel port data bus and a 4 bit control interface. 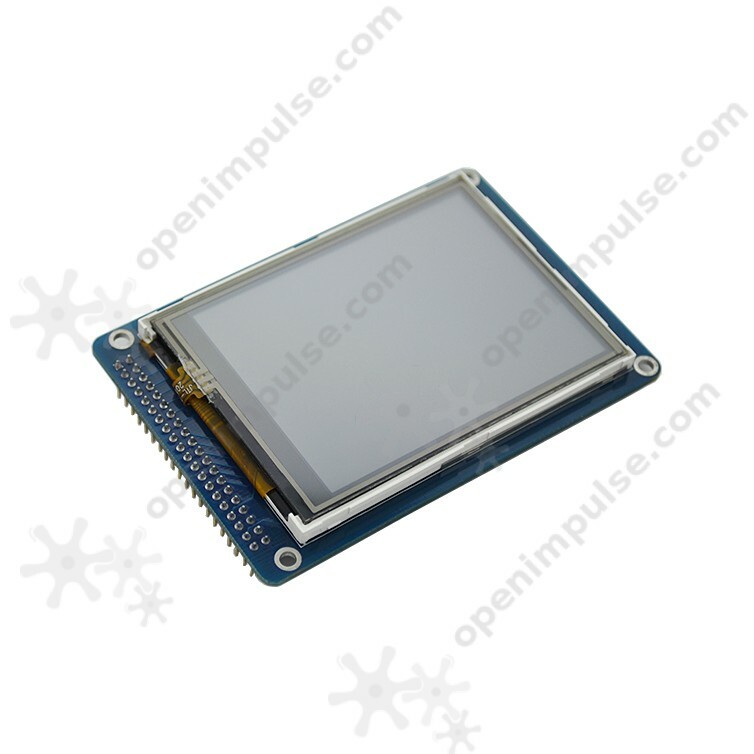 This 3.2” TFT LCD touch shield is compatible with Arduino Mega and it also works with the Chipkit MAX32 board since it can operate at both 3.3 V to 5 V.